As a insulation contractor, and a drywall contractor, Kemper Drywall offers their clients one stop shopping for both trades. Our trained installers are fast and efficient. 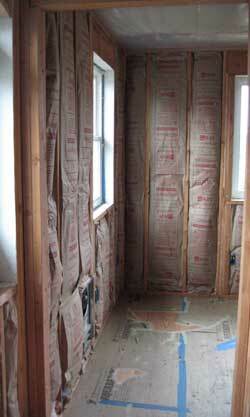 We can assist you with any type of insulation project.